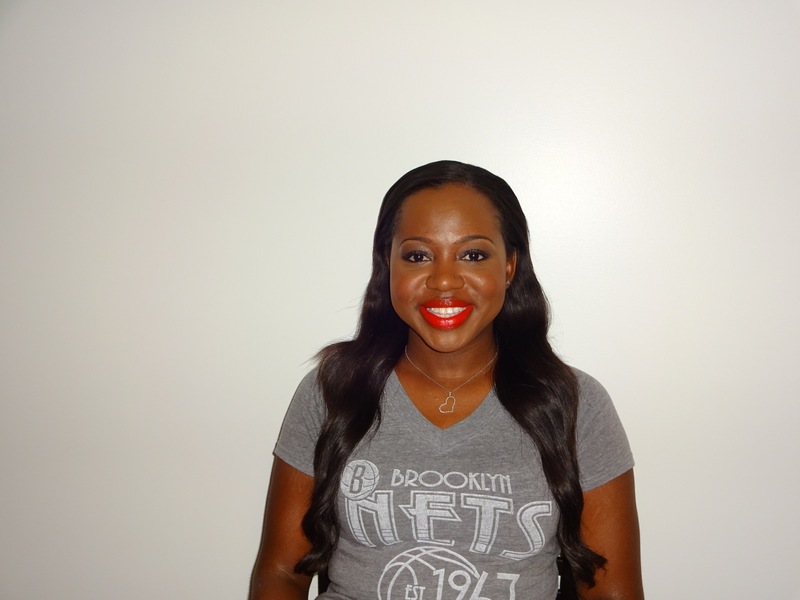 Since (and even before) I did the No Bare Lips challenge last year, I’ve gotten a ton of questions about lipstick for women (especially women of color) with full lips. Keep reading for my tips. Many people have requested a vanity tour so here it is! 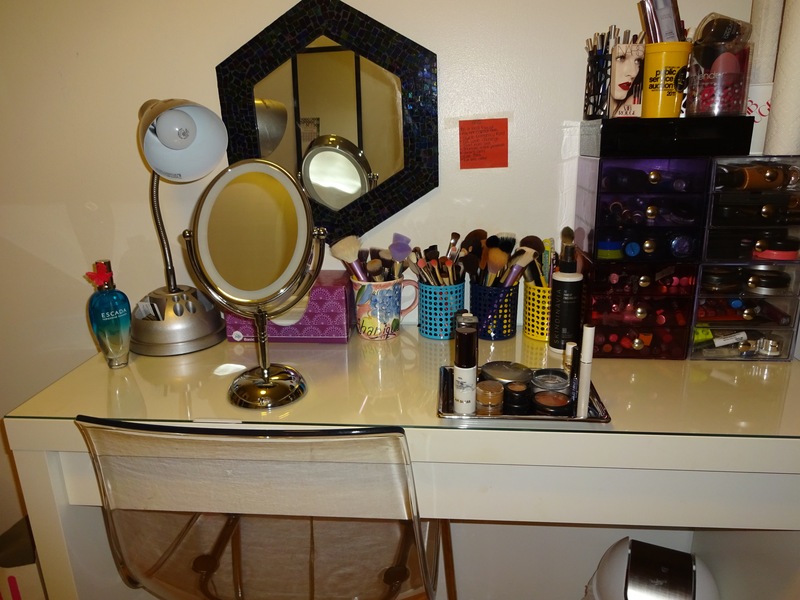 The picture above is a view of my vanity that sits in my Beauty Room. 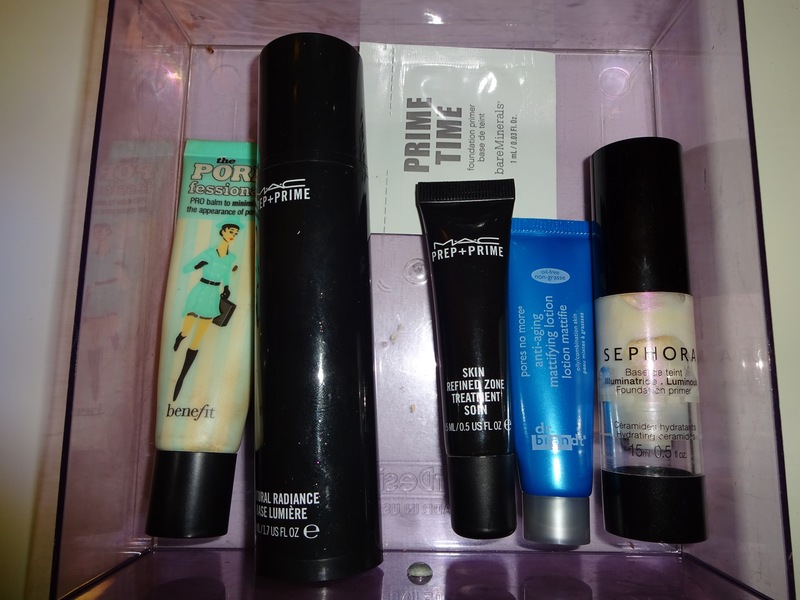 I keep my primers in the first drawer. 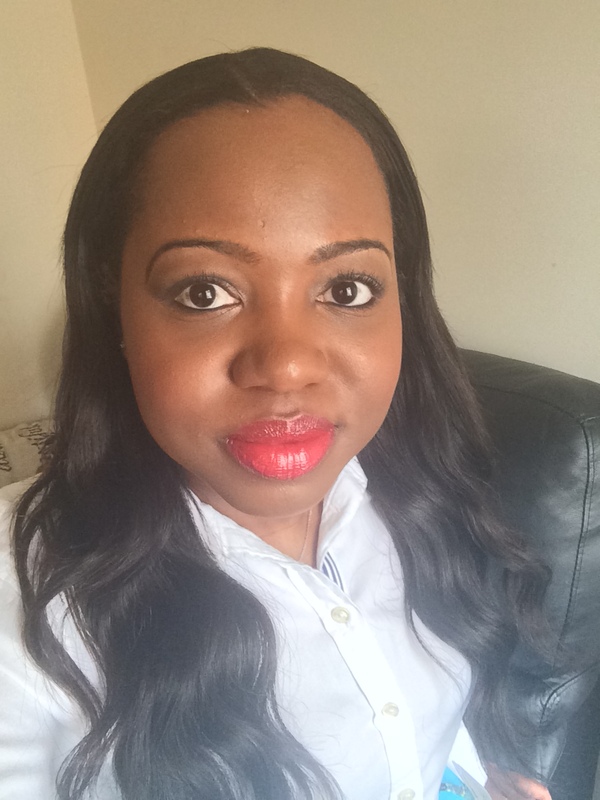 As you may know, at the end of April I decided to take on the #NoBareLips30 challenge started by Keiko Kaveri. If you missed the details, check them out here. We’ve already discussed my not so recent obsession with all things beauty. 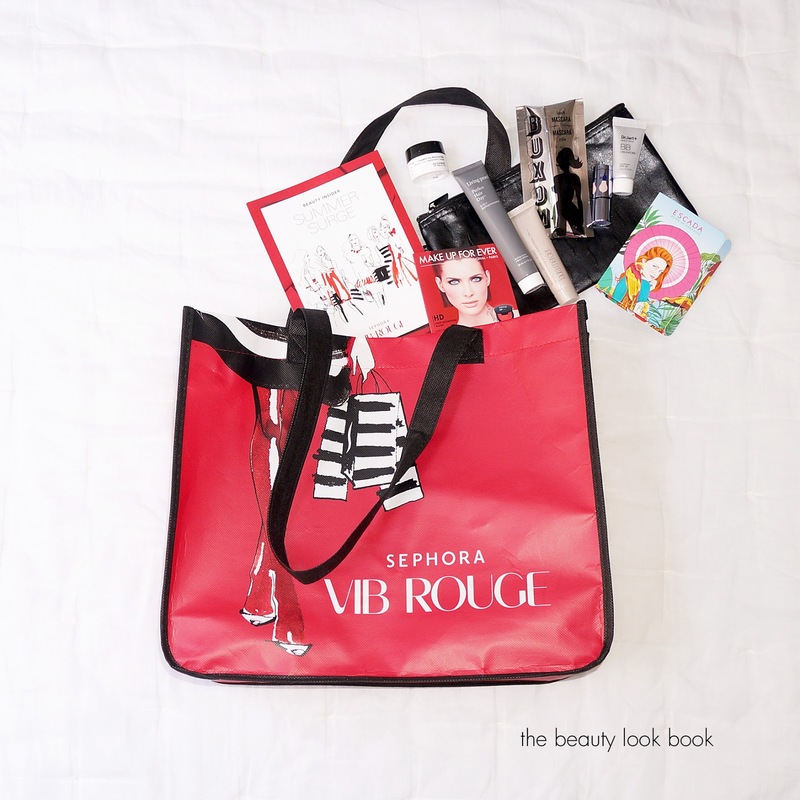 Last week I attended a VIB Rouge event at the Make Up Forever Boutique in Union Square. 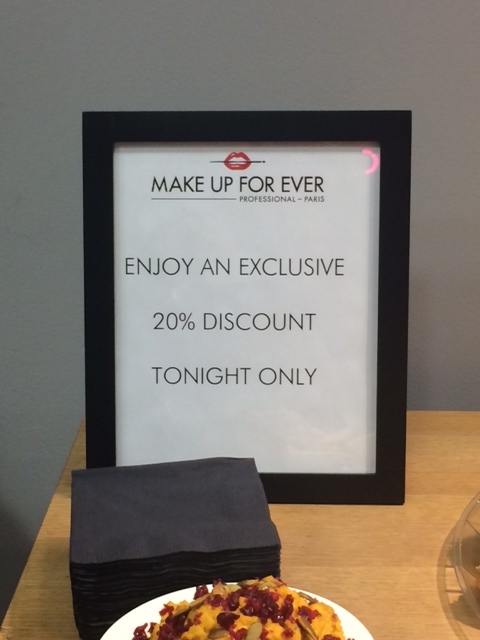 For 750 Sephora points a friend and I got to enjoy bite sized snacks and cocktails. 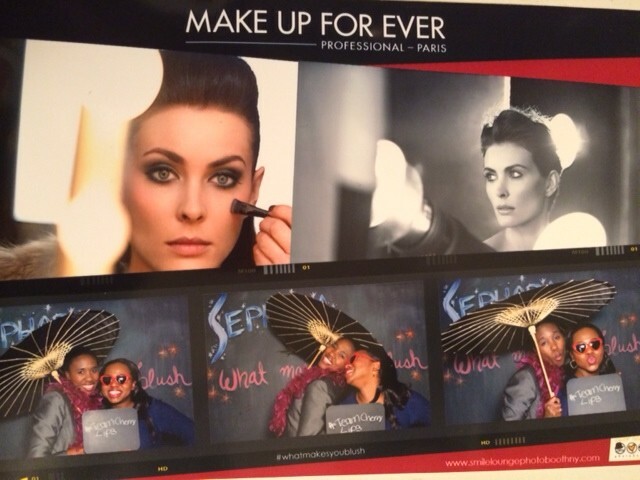 We would then meet with Make Up Forever & Sephora’s best artists who would match us with the perfect Make Up Forever HD Blush for our skin tone and teach us the proper way to apply blush for our face shape. 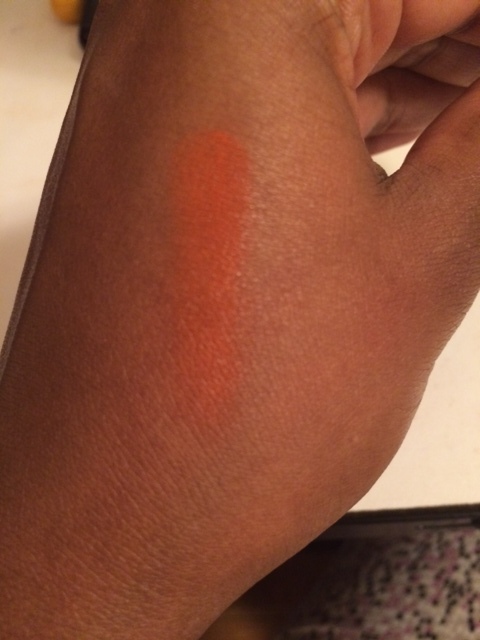 In addition to our consultations we would be able to take home our perfect shade, for free! 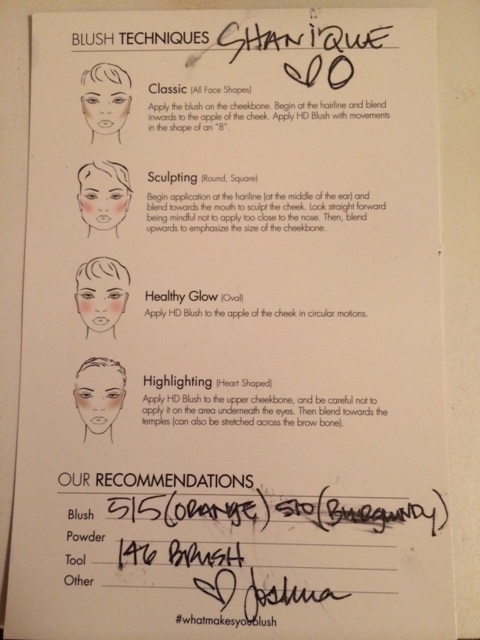 The free blush (and cocktails) are what got me to the event. 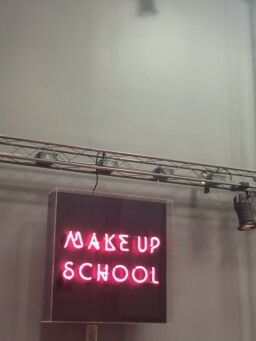 What gave me life was, the moment when I saw this sign. Getting fabulous things for the low low and makeup are two of my favorite things. 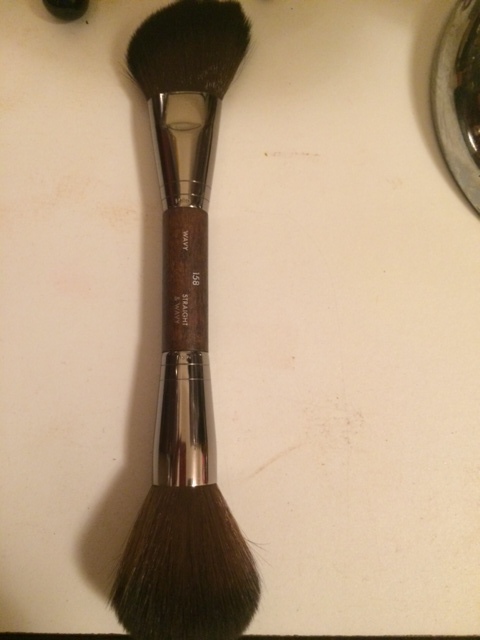 Sephora & MUFE clearly knew what they were doing. Fill me with cocktails then drain my wallet. 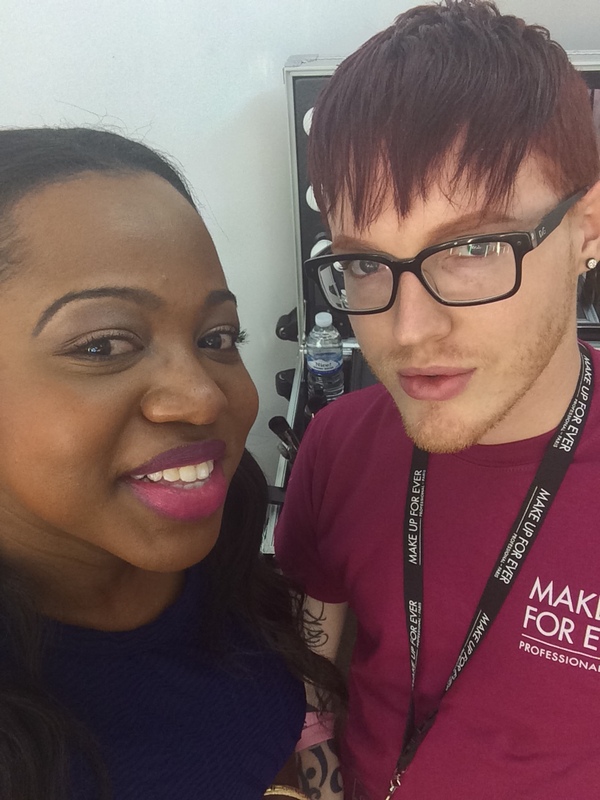 I had the pleasure of meeting Josh who teaches the Make Up Forever Pro classes. We first discussed my face shape, then he applied 2 blushes. He used one on the apples of my cheeks and another as a sort of contour. 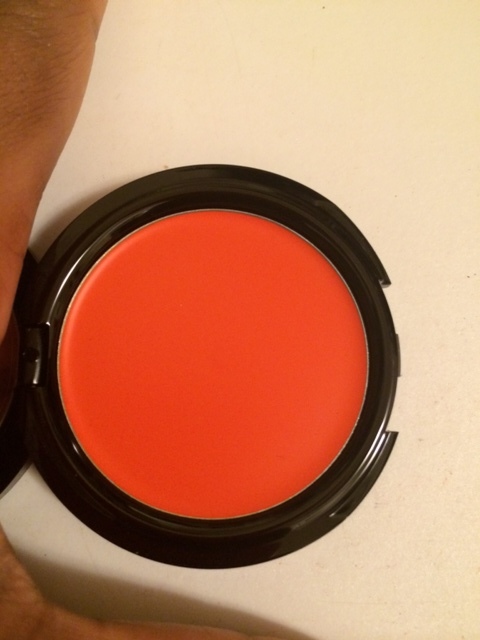 I decided to choose the one he used on the apples of my cheeks, 515 Tangerine. Since I had been drankin’ and the 20% off sign kept calling me I decided to get a few products. 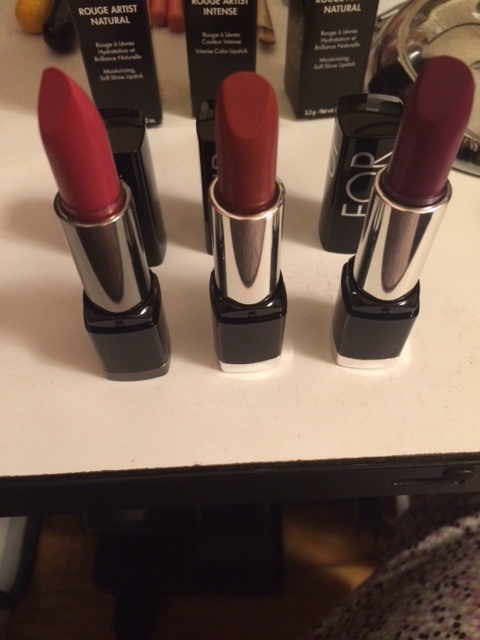 I got a Mist & Fix setting spray and 3 lipsticks. It’s a miracle I didn’t get more. The cocktails and the fact I had gone to Happy Hour before the event really had me on one, no Mama Joyce. 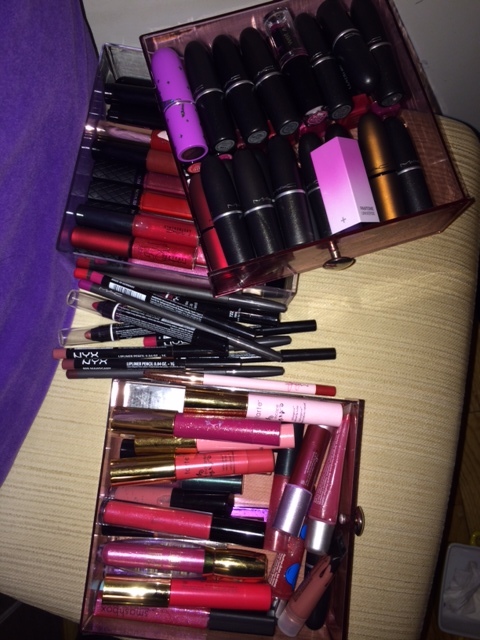 If any of the lipsticks look familiar, it’s because I’ve already worn 2 of them for the #NoBareLips30 challenge. As if the night couldn’t get better, we got gift bags. Who doesn’t love a good gift bag? The gift bag contained a $10 Sephora gift card, a travel sized Make Up Forever translucent powder and a double ended Make Up Forever blush brush. Overall, it was a fabulous event. 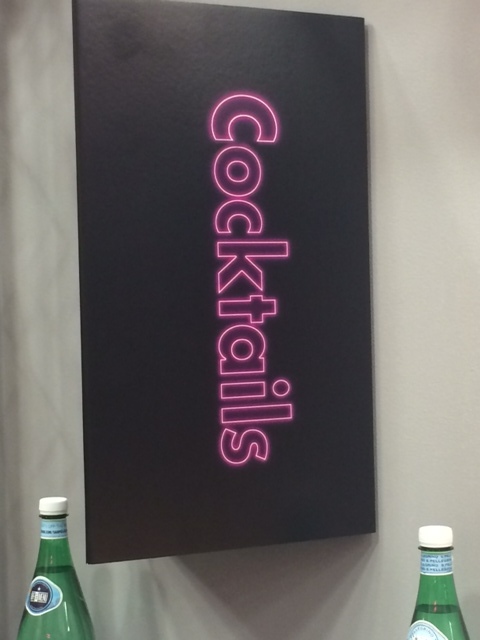 Who doesn’t want to get tipsy and save money? I want to thank my resident lunch buddy Nicole for accompanying me to the event. She was the voice of reason that I don’t have independently. 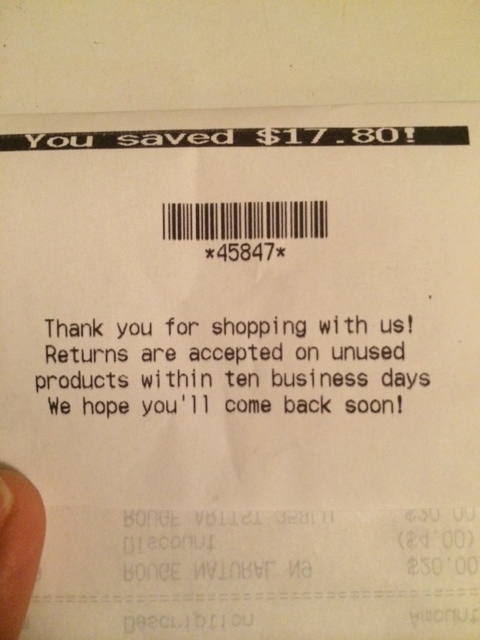 Had I been alone, I would’ve spent more; way more. My good girlfriend Esta Fiesta went to the event also. We didn’t get to attend on the same day because the universe hates me. Check out her recap here. 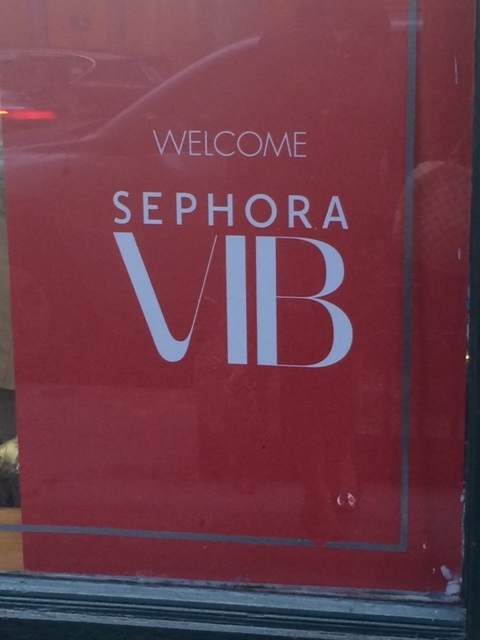 Have you attended any VIB events? 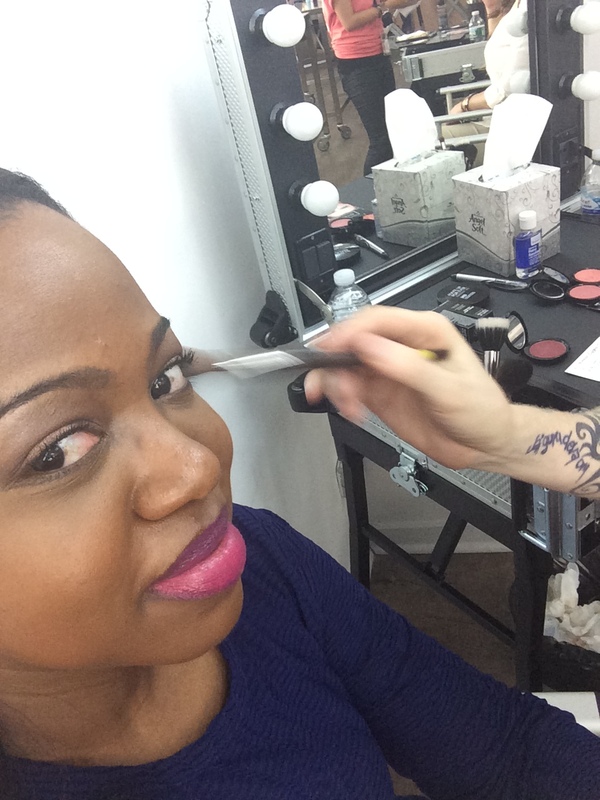 Have you attended any other makeup events recently? Comment below and let me know! 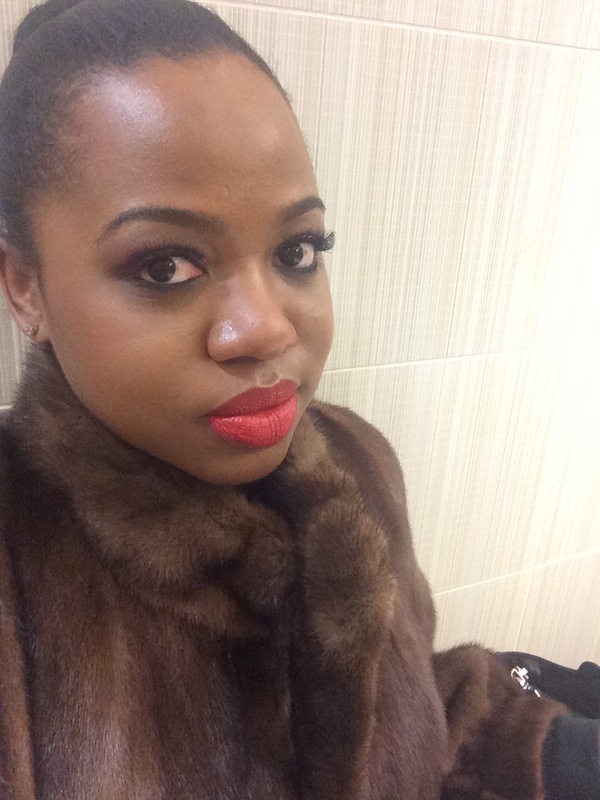 #NoBareLips30 Challenge-Will you join me?